Paysquare has managed the payroll processes for diverse clients of various sizes and niches and simultaneously has evolved its system to the utmost level of perfection. No one understands payroll processing as Paysquare does. Therefore, with our innovative and scalable system the payroll tasks can be handled with epic efficiency and effectiveness. Paysquare with the help of a dedicated team,takes care of all statutory compliances that your business should be compliant to. In cases of any change in the laws, the team proactively acts to ensure that your business is also compliant with the new law. Diverse businesses may process payments on a daily, weekly, fortnightly, monthly basis. We understand the nature of employment and business very well and therefore as per the needs of the client, we manage the payroll accordingly. Paysquare believes in ‘access to information’ for the authenticated users. The employees can themselves manage their account i.e. can download payslips, change bank name etc. anytime. 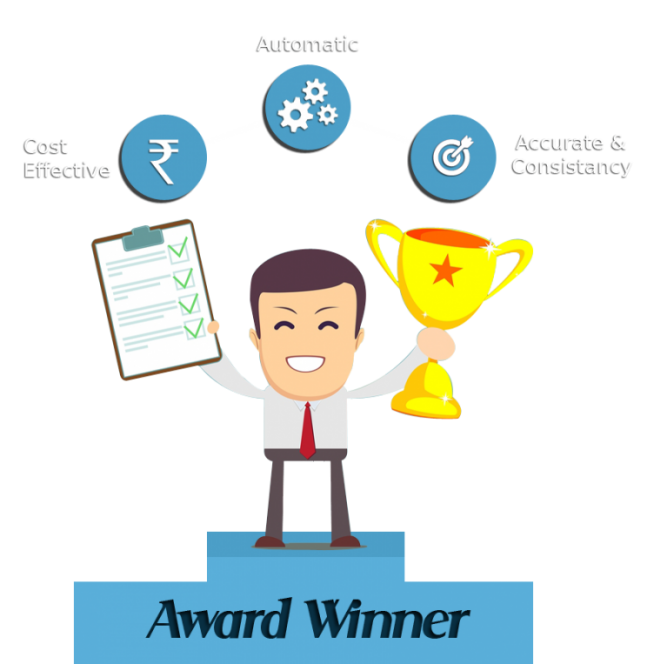 The most preferred payroll outsourcing partner, with an exclusive focus on payroll outsourcing and led by a highly qualified team of chartered accountants. Paysquare has consistently ensured accuracy in payroll processing across its engagements. Paysquare is a specialist in the area of end to end payroll outsourcing. With its highly customizable and robust ‘Precision’ software platform, Paysquare offers complete automation while offering managed payroll services to its clients. A real-time synchronization of ‘Precision’ with its web-based ‘myPayroll’ portal offers employees complete access to their salary related information and provides a single window for the HR/Finance teams to interact online with the Paysquare teams. Powerful MIS reports help in making life easy for the HR & Finance divisions. Headquartered in Pune, India, Paysquare was incorporated in 2000, and currently processes over 2,50,000 payroll records every month across 700+ clients across India. Across our engagements, we have provided over 99% accuracy in payroll processing. We follow international standards in our operations and are ISO 27001 as well as ISAE 3402 – SSAE 16 certified.